Tour Dates for LA and Beyond! Keeping you all updated with a few more confirmed tour stops on the great 100 Demon Dialogues Summer Experience. 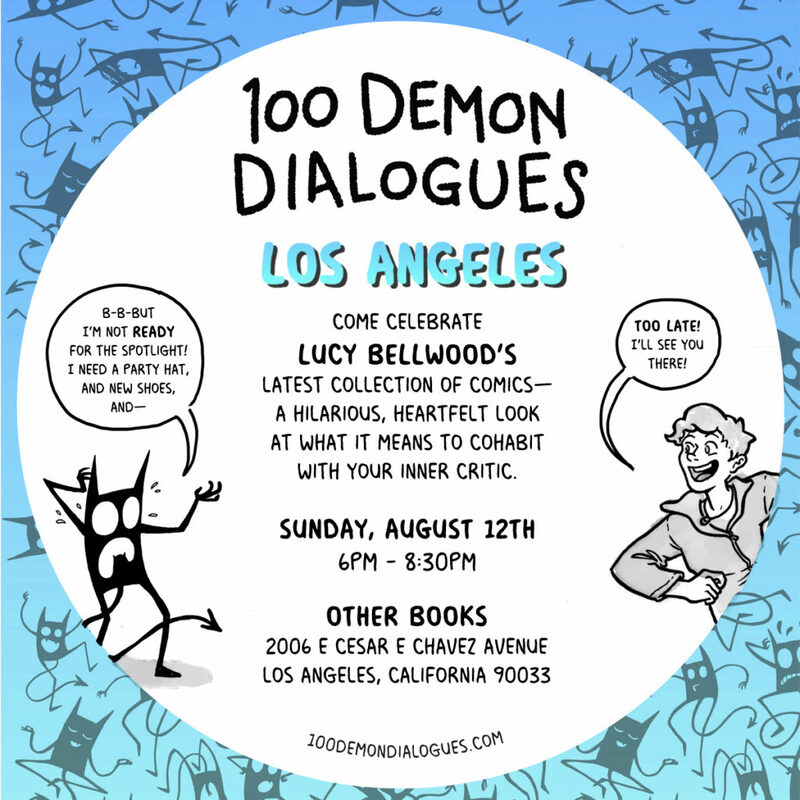 Catch me this Sunday (August 12th) at 6pm at Other Books in Los Angeles for an intimate chat about the creation of 100 Demon Dialogues. Other Books is a wonderful shop in Boyle Heights that specializes in underrepresented voices and exploring notions of “the Other” in literature. They’ve got loads of zines, small press books, and rare finds. I think it’ll be a lovely night. RSVP here. Looking ahead: I’m headed south to SAN DIEGO for not one, but TWO events later next week. 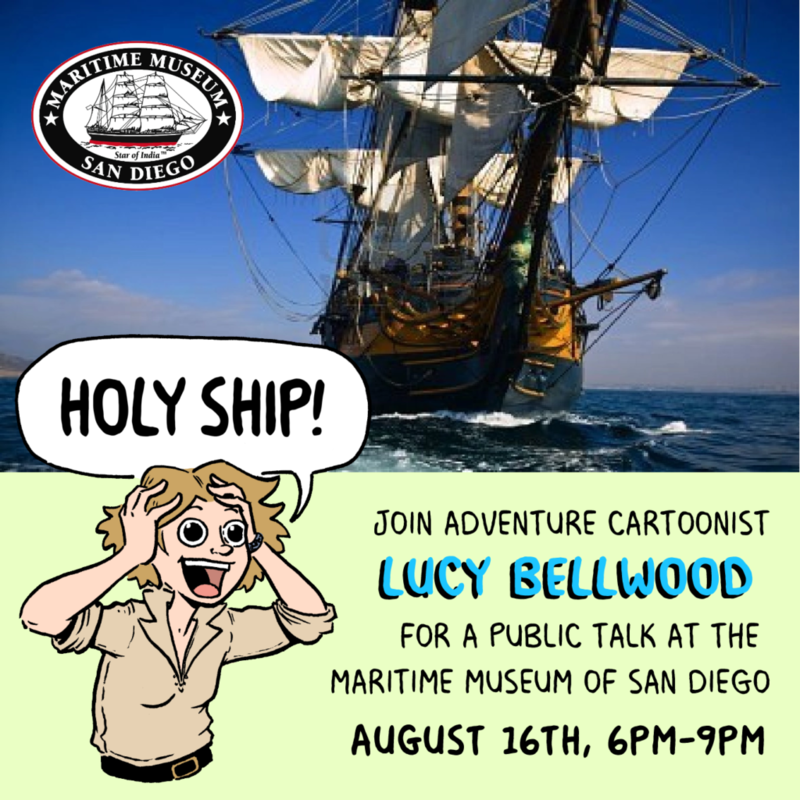 On Thursday, August 16th, I’m fulfilling a long-time dream of appearing at the Maritime Museum of San Diego for a free signing in the gift shop at 6pm, followed by a lecture inside the museum ON A REAL BOAT! Admission is $18 for adults (various discounts available) and gives you free reign of the many amazing vessels and exhibits until 9pm. Well worth the price of admission, I promise. This tour stop will be more nautically-themed, since I haven’t been down to San Diego since Baggywrinkles came out. Expect discussion of scurvy, maritime history, and what I got up to when I crossed the Pacific Ocean on R/V Falkor. It’s gonna be GREAT. 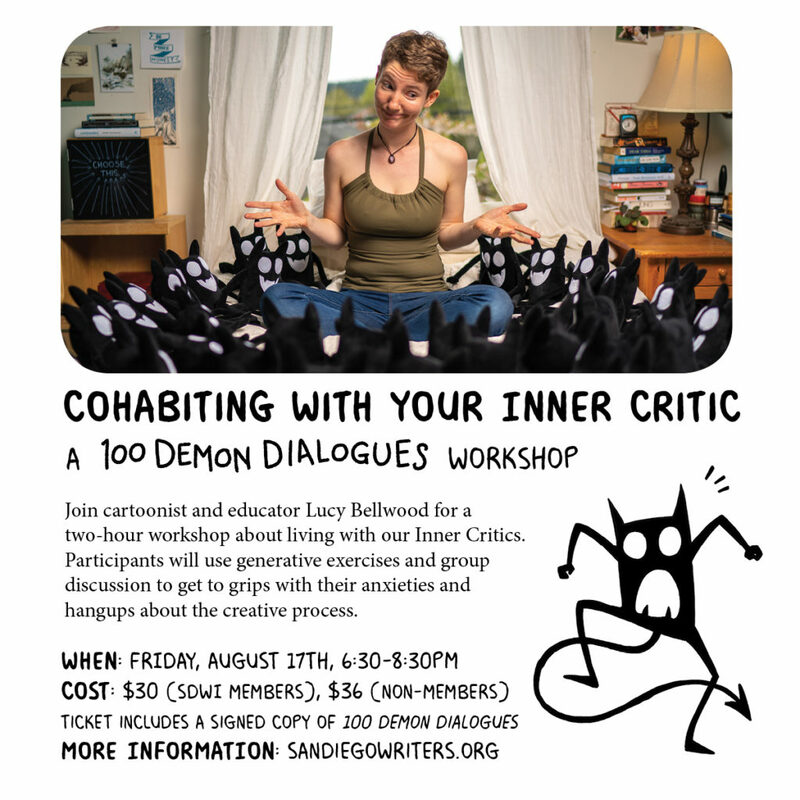 Then on Friday, August 17th, I’ll be at San Diego Writers, Ink with my “Cohabiting with your Inner Critic” workshop. Learn more about that in this blog post or just snag tickets here. It’s ALL HAPPENING! Hope to see you on the road. I get a lot of questions from folks looking to learn more about this weird practice. It can be the most soul-crushing, time-consuming, heart-tormenting process, but also an incredible jolt of energy, affirmation, and community involvement. Between the generous souls who support me monthly on Patreon and the people who launch individual projects of mine via Kickstarter there’s no doubt that my career would look very different without crowdfunding. Everything that’s made my campaigns work feels like it’s come from watching my friends get smarter and better every time they launch a project, so it’s great to have this recording to pay it forward to more people. I hope some of you find it useful if you ever launch your own projects (and I hope you do). I’ve got an amazing opportunity to exhibit at the 2018 Ocean Sciences Meeting here in Portland this week (AKA the most impressive gathering of marine science folks in the country) and I wanted to invite you all to come along. 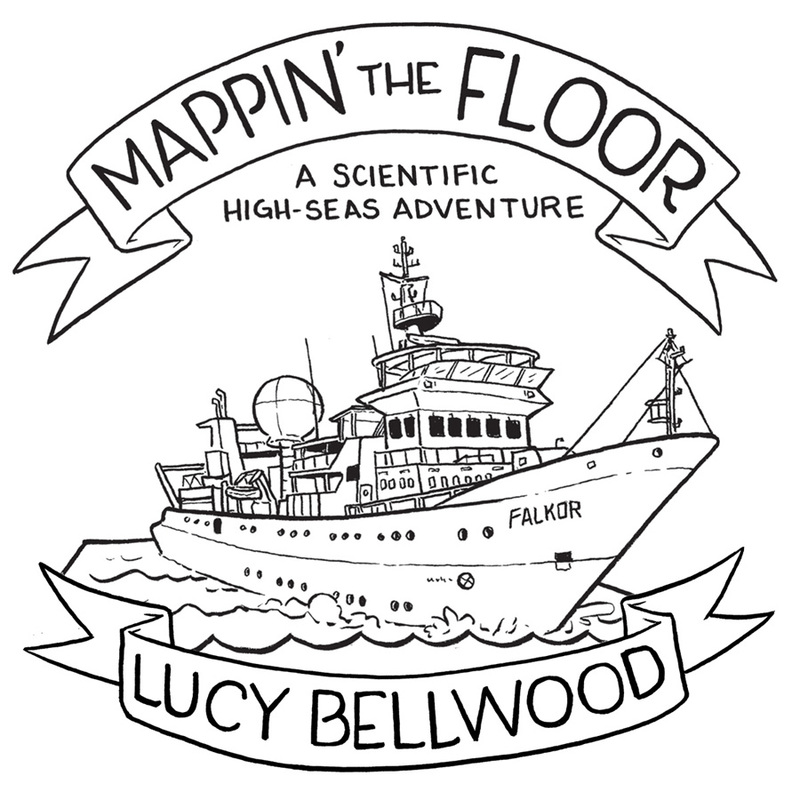 I’ll be displaying original pages from (and giving away copies of) Mappin’ the Floor, the comic I drew during three weeks at sea aboard R/V Falkor last spring. Fun fact: I relinquished ownership of the original pages once the gig aboard Falkor was over, so they’ve been touring all over the world without me to various nautical events: a film festival in San Francisco, the America’s Cup race in Bermuda, the Bishop Museum in Hawai’i, a sailing festival in Rhode Island…pretty neat! Even aside from the comics stuff, the films they’re showing as part of this art evening at OSM sound really cool. 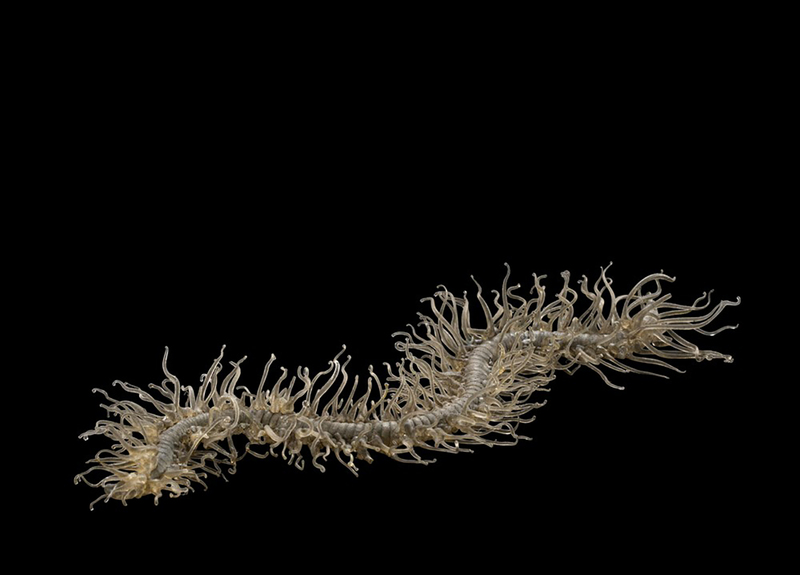 One of them deals with the Blaschka collection of glass replicas, which I had the chance to see at Harvard a couple years ago. Here are some examples, all mind-blowingly accurate. If you ever get the chance to go see them in person, FOR THE LOVE OF NEPTUNE: GO. I’m really looking forward to doing an event that’s ocean-first rather than comics-focused. Gonna meet a lot of other aquatic nerds! So that’s it! Join me this Thursday, February 15th, in the Oregon Convention Center Portland Ballroom at 6pm. No ticket required. This is it, everyone! It’s Day Seven of Inner Critic Investigation Week, the writing prompt series I’ve been collaborating on with writing coach Deb Norton. Get a pen and a sheet of paper. Set a timer for six minutes. WRITE. Ask your Inner Critic the question and find out what they have to say. Keep your pen moving, even if you’re writing lies or “Blah blah blah” over and over. 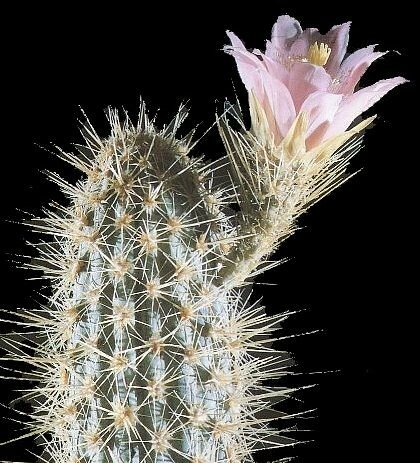 By now you’ve probably got a pretty good idea of what your Inner Critic doesn’t like. What happens if you deliberately try to push their buttons? Make a list of everything you can think of that will make your Critic hoppin’ mad. Maybe it’s doing a deliberately horrible drawing. Maybe it’s singing loudly in the shower when that voice inside is screaming at you to be quiet because the neighbors will judge you. Maybe it’s eating a whole pizza in one sitting. There are no wrong answers, just list as many things as you can think of. I’d love to do a round-up post next week with some anonymous entries from various people’s writing exercises. 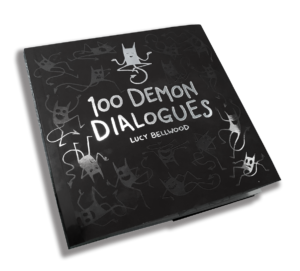 If you’d be willing to share, email me some excerpts at lucypcbellwood@gmail.com, or leave ’em in the comments below. Thank you so much for following along with this experiment! If you’d like to learn more about Deb’s work, check out her website or buy a copy of Part Wild: a Writer’s Guide to Harnessing the Creative Power of Resistance. You can also listen to the podcast we recorded about Inner Critics and the creative process. The little character you see featured in all these prompts is my Inner Critic, who I got to know over the course of drawing 100 comics in 100 days. You can read those right here. Hi readers! This blog has been relegated to acting as an occasional announcement board for the last few years as I’ve focused my attention on other platforms, but I have some educational tidbits I’d love to share somewhere more permanent. So let’s try something new! I tabled at DC Zinefest today (my first fest!) and a couple of people from a comic book store (Big Planet on U st) and a record store approached me about buying some copies to sell in their stores. They threw around words like “wholesale” and “consignment” and I have no idea what any of this means! Could I ask you some questions about the business end of making/selling comics? I honestly did not expect any of this and I am a little overwhelmed by it all! When I sat down to answer I accidentally wrote a substantial primer on the subject, so I reproduce it here in the hopes that it will prove useful to some of you down the line! So when a retailer (like a comic shop or record store) buys stuff to sell, they’re generally buying it in bulk from a distributor (someone who handles sales for a wide variety of titles) at wholesale prices. This can mean a variety of things, but as far as you (an independent creator) are concerned, it’s generally around 50% of the retail or “cover” price on anywhere from two to ten copies of your work. Often a professional distributor (the big one in our industry is called Diamond Comics) is dealing with such a wide variety of stock and such large numbers that the discount is much deeper, but for smaller folks like us 50% is a decent shorthand. A retailer asking to buy from you wholesale is a good thing, because money changes hands up front, your comics get to go somewhere you don’t personally have to sell them, and you don’t have to keep tabs on how many copies you’ve got hanging around the shop on consignment. There’s that word! What the heck is it. Consignment is a slightly different process where a retailer will take some copies of your book for a set period of time (anywhere from a few weeks to six months or more) and see if they sell in the shop. At the end of that time period, they’ll cut you a check for the goods that sold (if any), generally splitting it 60/40 with the greater share going to you. Not every retailer is the same, though! Some have a 70/30 split, others 50/50. They’re basically avoiding the gamble of paying for something up front when they don’t know if it’ll sell. Anyway. Point being: if a store has a wholesale option in place, go for it. It’s a huge pain to keep track of all the moving parts involved in consignment stuff, and I’ve found it way simpler to just know that my comics will be going somewhere new and I’ve got a little money up front. What happens if you don’t get approached by retailers at conventions? ASK THEM FIRST! You can go into any comic shop, bookstore, or other neat emporium and ask the person at the register “Hey, do you have a consignment or wholesale program for small press publications? Could I ask about the terms?” A surprising number of shops do! Some places have a specific buyer who will need to take a look at your stuff and see if it’ll be a good fit, other places will just take any old thing from folks who come in. Full disclosure: consigning my stuff at a comic shop for the first time was easily one of the Top Ten Most Horrifying Moments of My Entire Career Thus Far. I stood in front of this very kind cashier trembling like a leaf while they looked over my itty bitty comics and eventually, after a stretch of silence in which I’d decided I really was garbage and no one in their right mind would ever want to sell my work in any professional capacity, agreed to take six copies for the store. It was purgatory. It was dreadful. It is still dreadful. I’m a published author and I was still almost too shy to offer to sign the copies of my book they had at Powell’s because I didn’t want to make a fuss. THAT IS OKAY. FEAR IS NATURAL. DO IT ANYWAY. It never hurts to ask a retailer if they’d like to carry your work.And don’t limit yourself to comic shops! If you make work that has a particular audience (horticulturists) check out local shops that cater to that crowd (nurseries). Diamond Comics aside, there are rare, excellent humans who take it upon themselves to run distro companies specifically for small press people (and take a cut, obviously). The newest is Emerald Comics Distro up in Seattle. Anne Bean, who launched the operation earlier this year, has been doing an incredible job working with a wide variety of creators to get their work into comic shops in the Pacific Northwest. She’s got plans to take her operation national down the line, but for now she’s fine-tuning it in the region and it seems to be going really well. I started selling mini comics with her a couple months ago and it’s been a total pleasure at every turn. She works with shops that do wholesale and consignment, but here’s the great part: she keeps track of all the fiddly details. With spreadsheets. It’s a thing of goddamn beauty. This is really the only situation in which consignment makes sense for me, because I’d forget my own head if it wasn’t screwed on and it’s just nonsensical otherwise. The downside to all of this from a pricing perspective is that making minicomics is a pretty rough sell if you’re looking to turn any kind of significant profit. The little 24-page color travelogue minis I make here in Portland cost about $3 a copy to produce. (Note: this is because I am a big ol’ stuffypants about things like paper quality and color fidelity, so I could likely get them for cheaper, but I like making things that really look and feel good.) My rule of thumb for pricing is to triple to production cost. I used to sell them for $10 each, but dropped the price to $8 after they weren’t so new and shiny anymore. If a retailer buys those for $4 (50% of the cover price), I profit $1 per issue. If I make that sale through a distributor who takes a percentage of every sale, I’m looking at more like eighty cents. Sobering, huh? 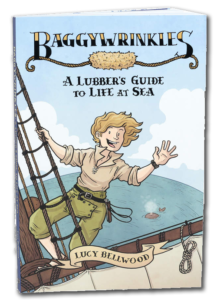 Contrast that with Baggywrinkles, which (being printed overseas on an offset press where thousands of copies can be made swiftly) cost about $1.12 PER BOOK. It’s mind-boggling. Those copies retail for $20! Of course: when the distributor and the store and everyone else have taken their cut, every copy sold through Amazon or Barnes & Noble only nets me about $5.50, so let’s not get carried away, but still. Copies I sell myself have a much better profit margin. Basically: it’s always worth crunching the numbers to make sure you know what kind of money you stand to make. So where does that leave us? Personally, I think making and distributing minicomics is a great way to get your work out there and connect with fans, but not a massive money-maker in the long run. And that’s okay! Tabling at conventions for my first few years in comics wasn’t a consistent exercise in turning a profit either, but it demonstrated to my fellow creators (and to the fans I picked up along the way) that I was in it for the long haul, and that I’d keep making new work and sharing it with people. There is a lot to be said for showing up consistently and sharing your work. Plus: once people are into your minicomics, you can build a fanbase that will support you making a book! And after that, a plush toy! And after that A ROCKET SHIP THAT IS ALSO AN 18TH-CENTURY NAVAL VESSEL. Now go make some minis! It’s been a busy week here on the island of O‘ahu. After completing our three-week ocean crossing aboard R/V Falkor last Monday at 8:30am, the ship immediately went into prep mode for a host of different events to help promote the results of our cruise. Chief among these was getting the gallery show at The ARTS at Marks Garage open, which meant getting my land legs back as quick as I could in order to hang all my completed pages from the comic I’d just drawn at sea. The opening party on Friday night was a truly fantastic time, and I’m so grateful to everyone who came out. It was also Chinese New Year, so we had a visit from some dragons! 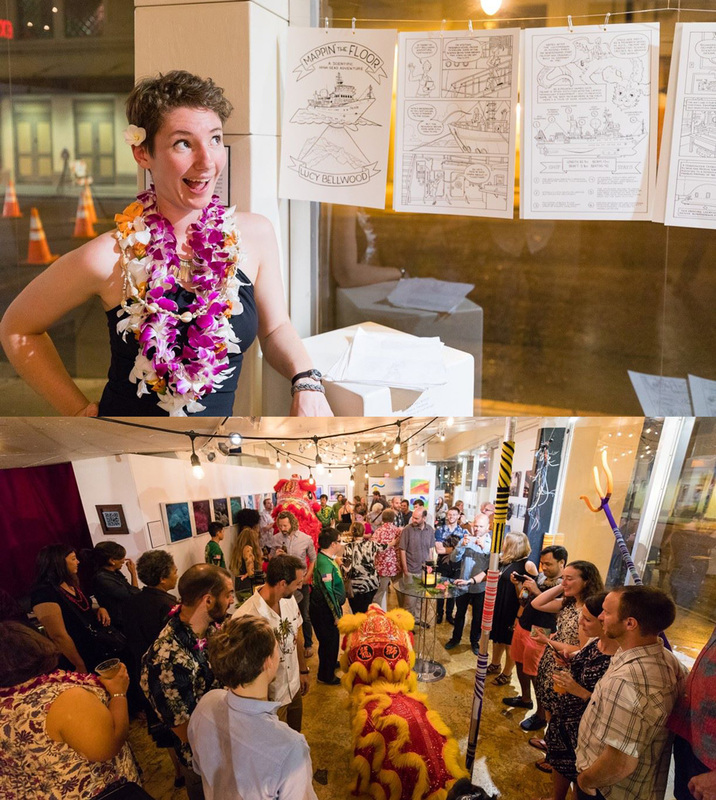 If you happen to be in Honolulu, the show is up through February 3rd, and features all the original artwork from my comic and work from all the other Artist-at-Sea participants from the last three years. There’s painting, animation, fiber arts, music, and (my personal favorite) A KNOT BOARD MADE OF ETHERNET CABLE. My inner fancywork nerd is screaming with glee. You can read the entire comic and learn all about multibeam mapping right here, and the PDF is free to download on Gumroad (just enter $0 at checkout and you’ll be able to download it without paying a dime). In keeping with Schmidt Ocean Institute’s open sharing of information policy, the comic is licensed under Creative Commons Non-Commercial/Attribution, so you can print it, color it, share it—whatever you want, as long as you aren’t turning a profit and you provide credit to the original source. Physical copies of the comic will be available in the next few months. If you’d like to be first in line to know when that happens, you can sign up for my email list here (I send out updates once a month). Thanks, as always, to my stalwart supporters on Patreon, who directly enable me to take these trips and bring back educational comics for you all to read and enjoy. I have new video up from my time at The Animation Workshop in Denmark, where I was teaching a class on webcomics and social media earlier this month. (This is the first time I’ve had video footage of my public speaking—thanks, Sam!—which is really exciting.) If you’re a person who makes things on the Internet, or a person who wants to make things on the Internet, or a cartoonist, or a budding creator—this probably has some utility for you. I had so much fun teaching at TAW, and I hope this talk distills some of the stuff we were exploring and discussing over the course of my two weeks there. If you enjoyed it and want to see/enable more, feel free to check out my Patreon page! I post a ton of behind-the-scenes, nitty gritty, creative-in-the-trenches stuff there every single week, and I’d love to have you on board. The Animation Workshop in Viborg, Denmark has invited me to come teach a two-week class on webcomics, the Internet, and modern career options for independent cartoonists. I am beside myself with excitement. I fly in just ten days and there’s a lot to get done before I go, but I just can’t wait to meet this batch of dedicated students. I mean, seriously, go look at the work they’ve been doing here (comics-specific work can be found on this Tumblr). SO COOL. I’ve also never been to Scandinavia before, so I’m extra thrilled to be exploring a new part of Europe. Apparently there’s nifty cathedral in Viborg, but you all know what I’m really holding out for. I’m looking into options for capturing and broadcasting bits of the class while I’m there, so if this is a subject that interests you be sure to follow along on Twitter—I’ll do my best to share work in progress and notes from the trip on there!